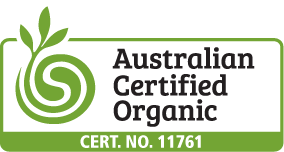 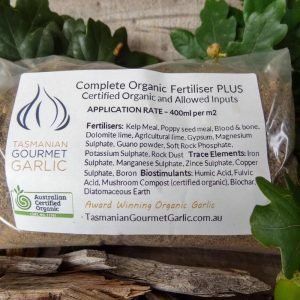 This is the range of products I use to grow certified organically and ensure optimal plant health and garlic flavour. 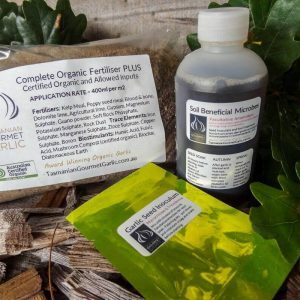 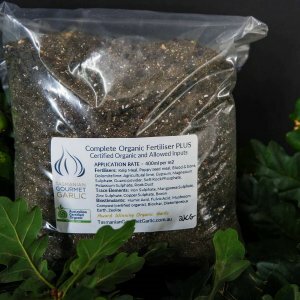 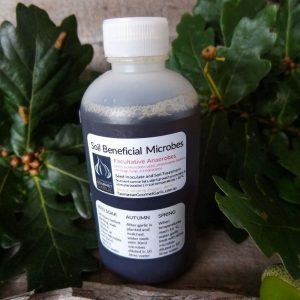 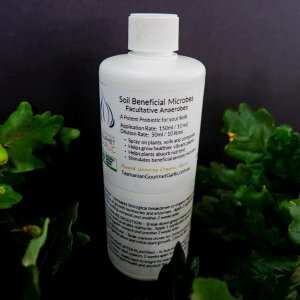 Contains beneficial microbes and root stimulants for pre-soaking and inoculating your cracked seed, as well as liquid beneficial microbes and complete organic fertilisers to use before planting and during Spring. 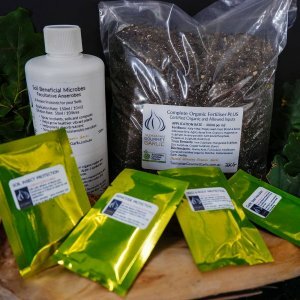 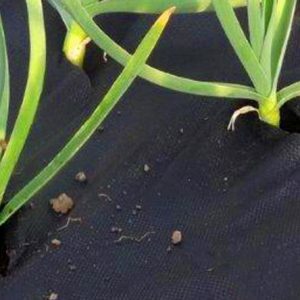 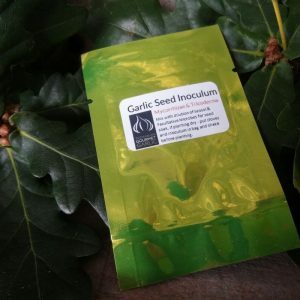 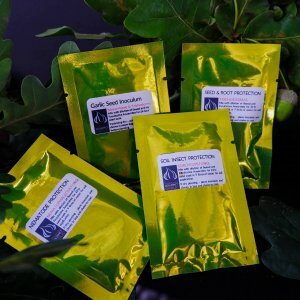 Help you garlic to grow with a natural assistance of microbes that help feed your plants and provide disease protection for a healthier plant and delicious bulb flavours.